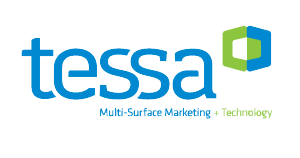 eMentor will host, Kevin Callen, President of TESSA Multi-Surface Marketing + Technology. 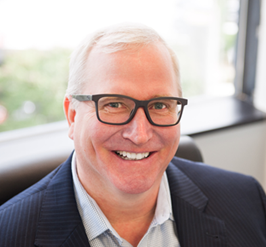 Kevin has successfully started 3 marketing/software businesses over the last 20 years. He is currently the President of TESSA, which helps businesses with digital marketing and technology development. Kevin will offer a blueprint to establishing your online presence for new business locations or moving your location. Preparing Your Resume – Making your first impression before you walk in... Searching for the Right Job for YOU!